This is the story of a family growing up near, in and with Palisades Park from the 1930s through to its closing in the 1970s. The Park becomes a character with many renewals, rebirths and finally a decline. 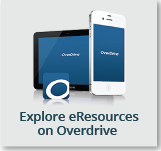 The characters in the novel are interesting, vibrant and realistic considering their unique circumstances. The family owns a concession at the Park and other concessionaires, traveling showman and carnies of all types become friends, lovers and mentors. I have never been to Palisades, yet I remember other amusement parks fondly. Who didn’t want to run off and join a circus or carnival after being wowed by the performances and enticed by the music and the smells of the concessions? This is the story of some people that made the park a central part of their life and how that place affected their life choices. 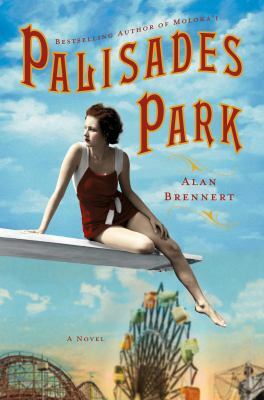 If you remember the Park, and find yourself humming the iconic song just reading the name, you’ll want to visit that swinging place called Palisades Park once again while reading this book.